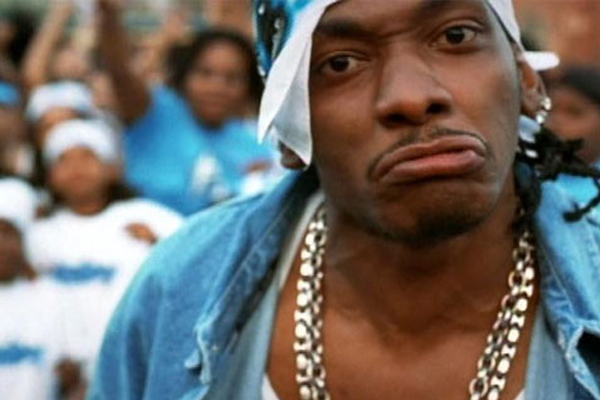 North Carolina rapper Petey Pablo was arrested Saturday after authorities say he attempted to sneak a handgun onto an airplane. Pablo, real name Moses Barrett II, was taken into custody on September 11 after Transportation Security Administration at the Raleigh-Durham International Airport found a concealed weapon in his carry-on luggage. The rapper, who is said to have been on his way to the Video Music Awards in L.A., has been charged with carrying a concealed weapon, possession of a firearm by a felon, and possession of a stolen firearm.